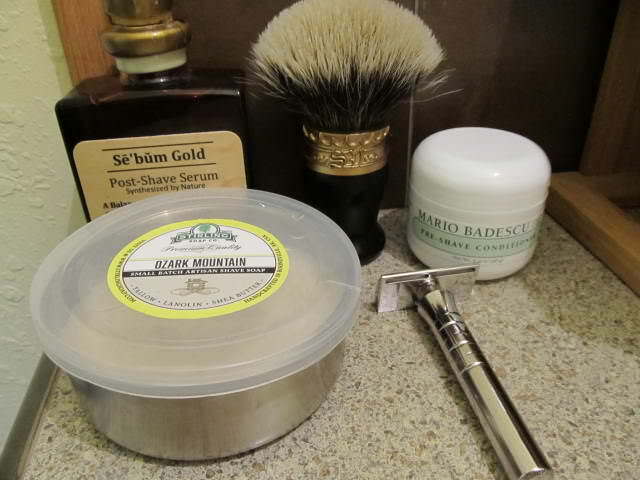 My traditional OS Sunday using a Gem MM and a Simpson Chubby 1 Best. 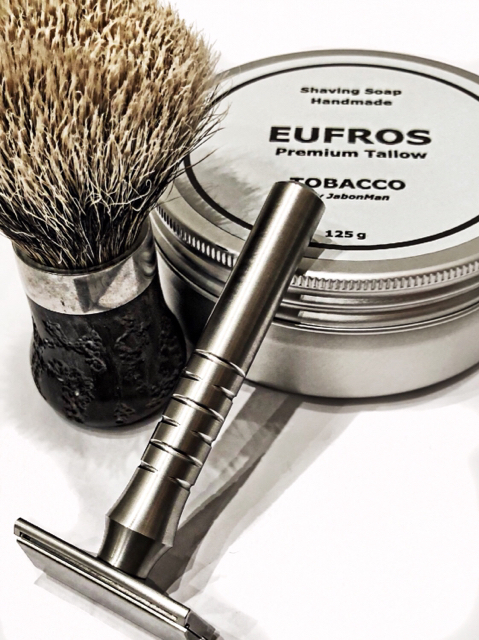 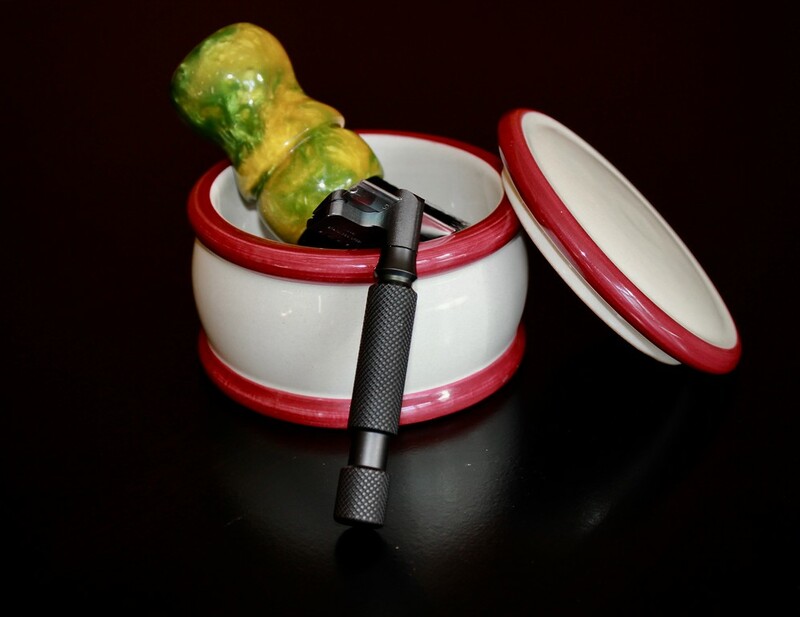 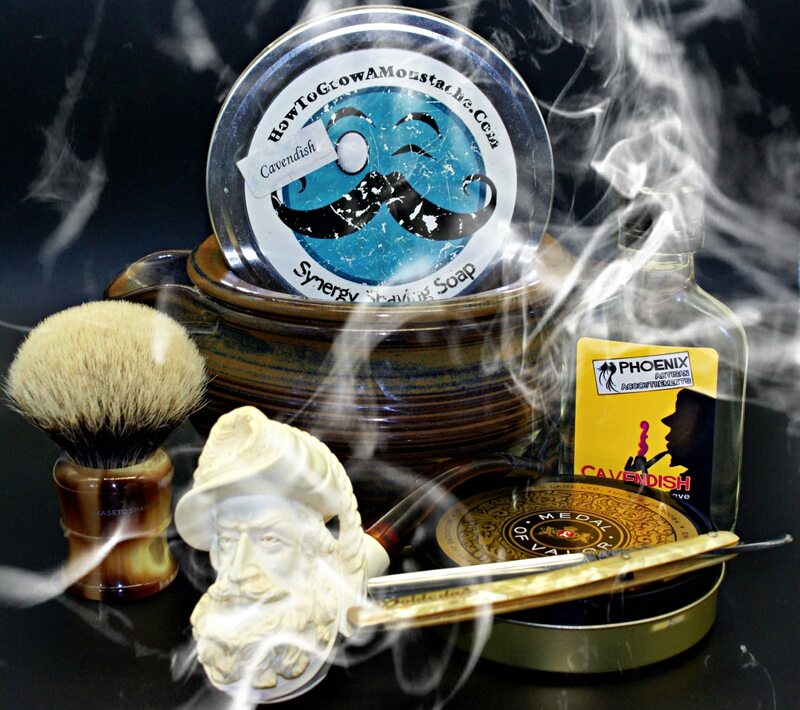 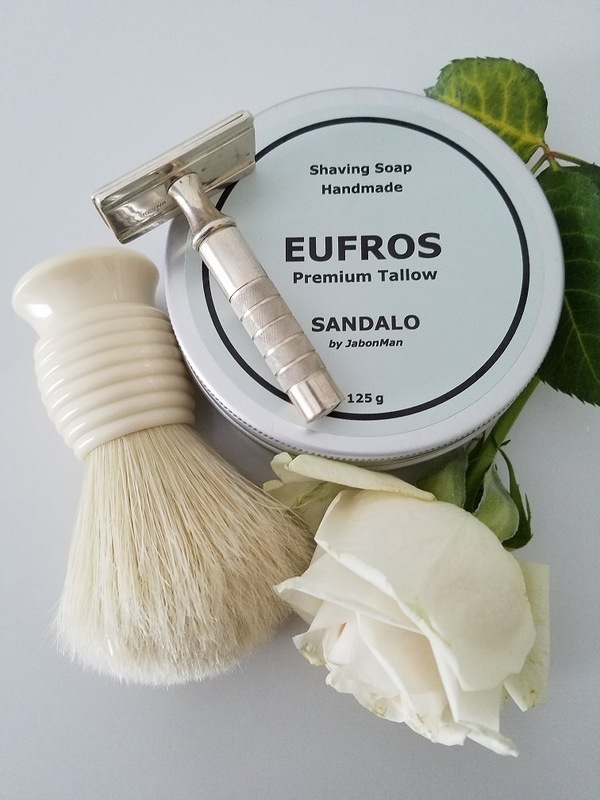 Druida manchurian badger; Eufros Tobacco; Blackland Sabre L1; GEM Personna #2; Eufros Tobacco ASB. 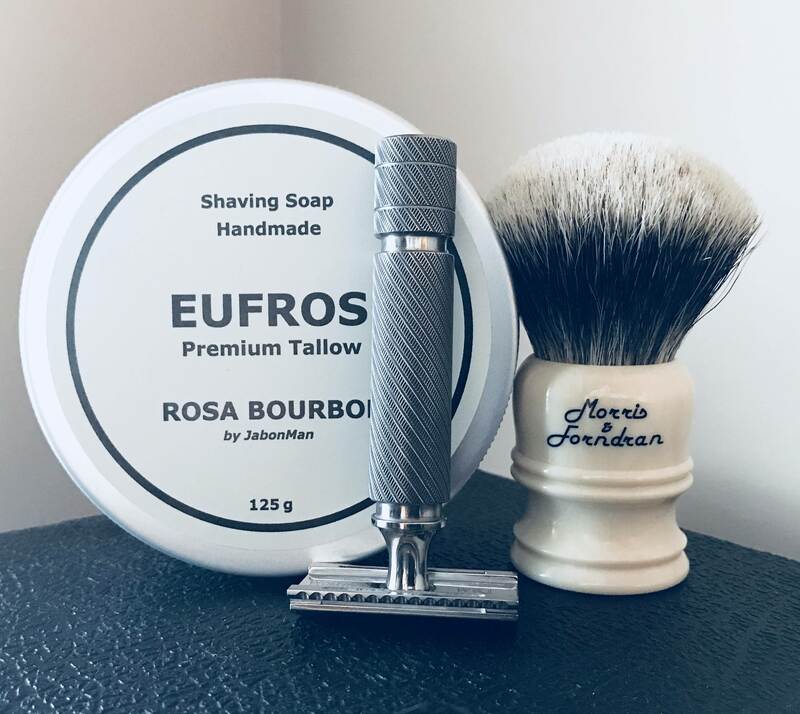 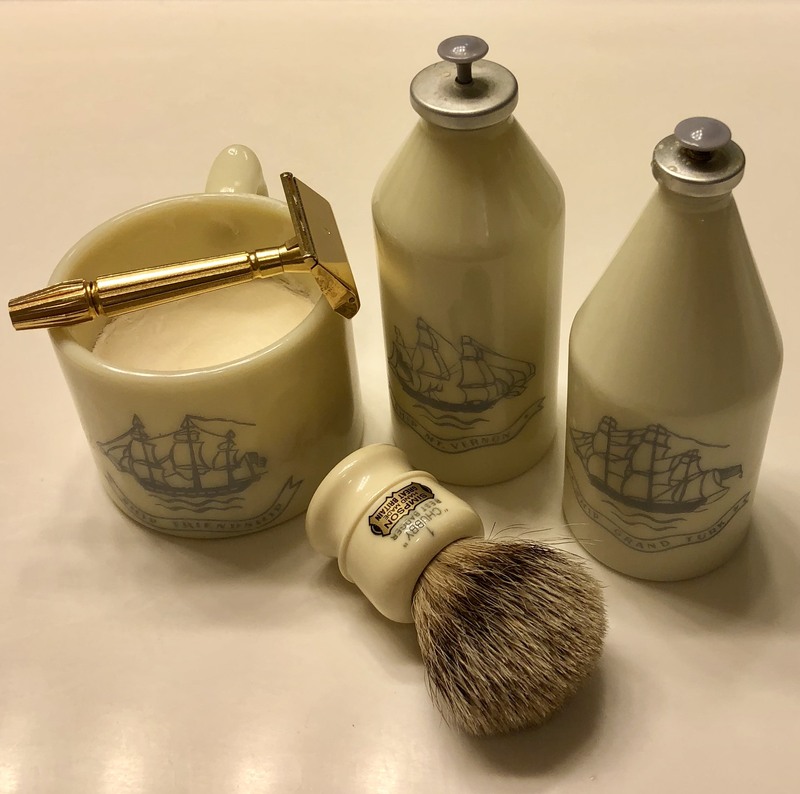 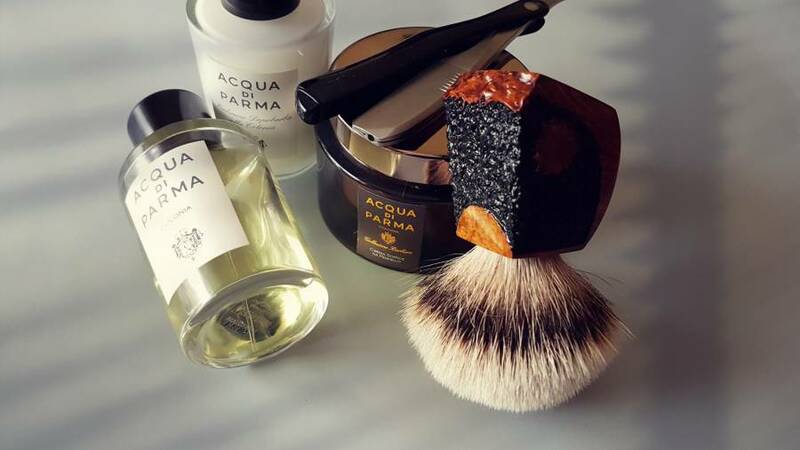 RazoRock Tuscan Oud today. 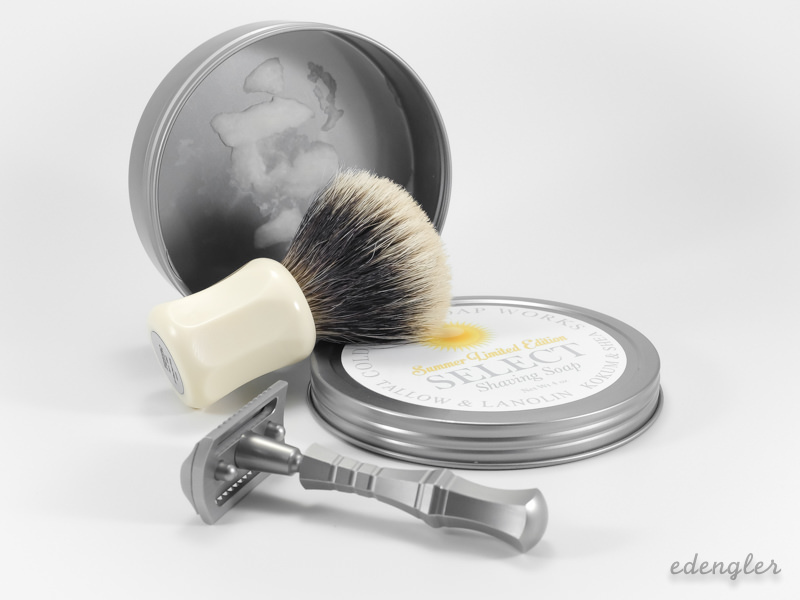 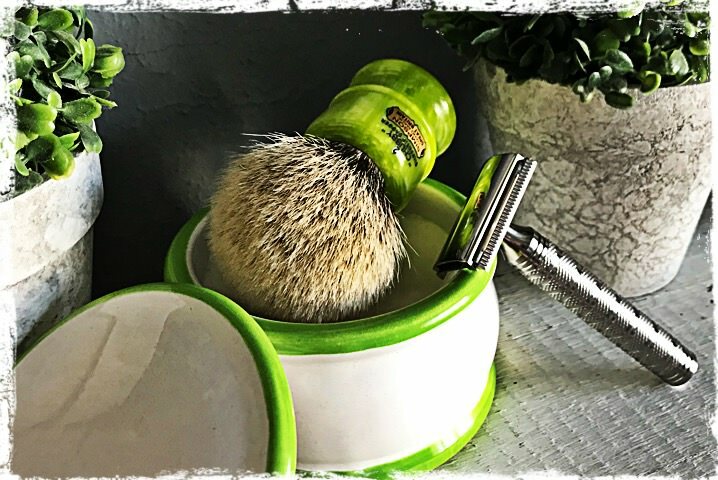 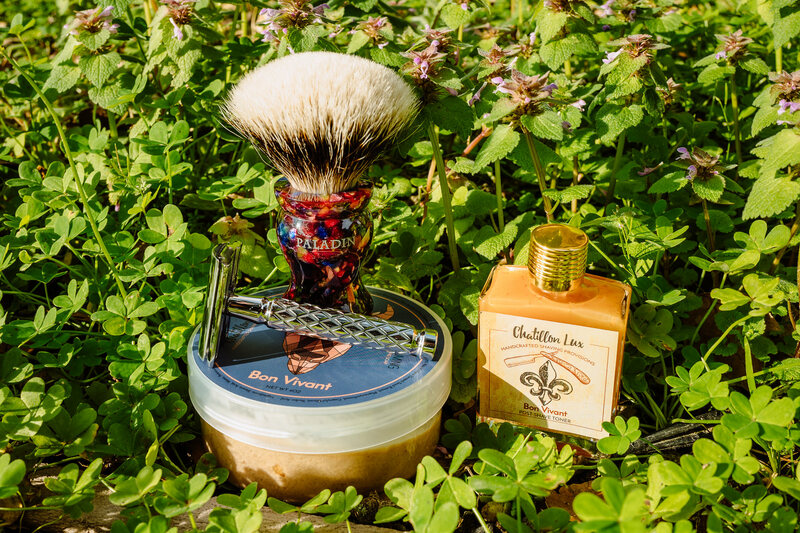 20 seconds to load the Elite Razor/WSP Silvertip brush. 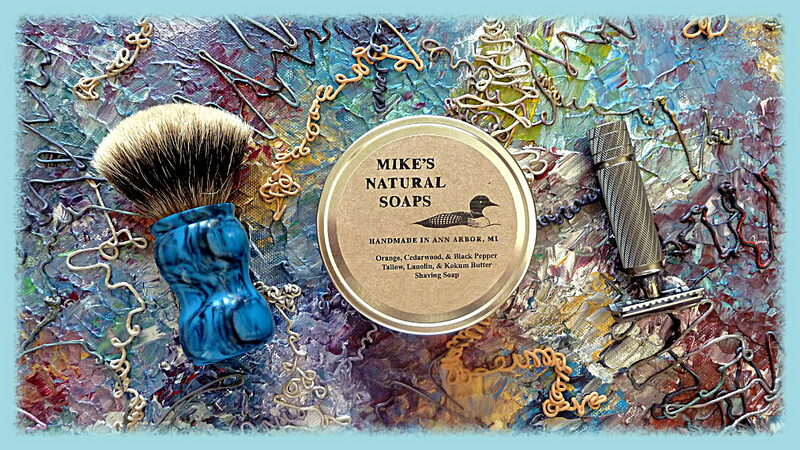 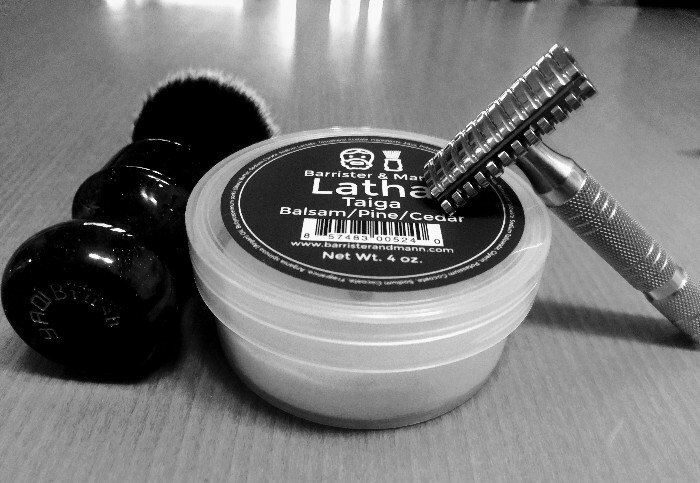 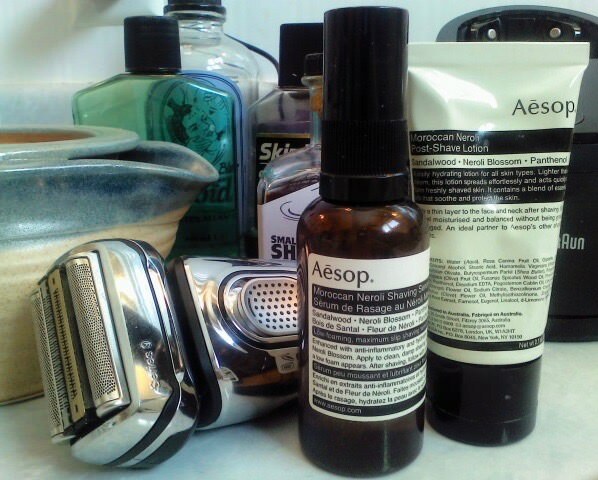 Easy, thick, slick, lather. 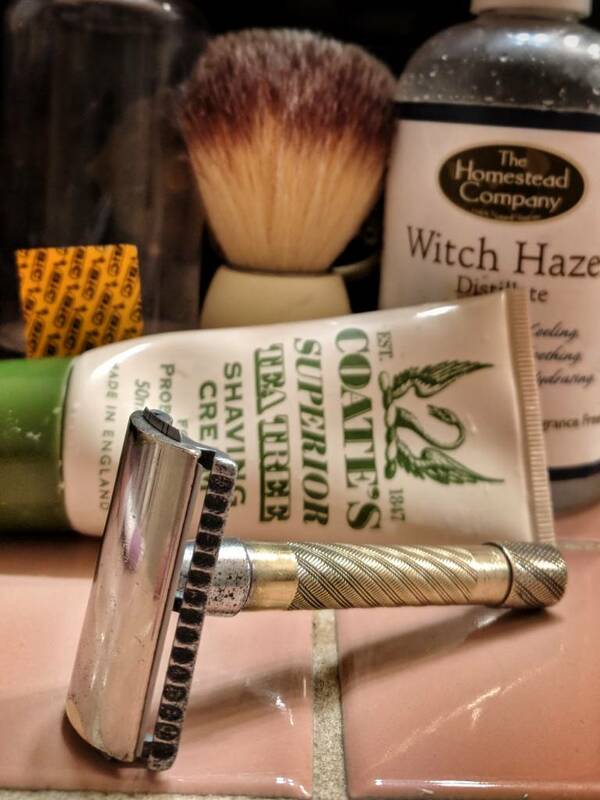 I loaded a new Perma-Sharp Super in the Gillette NEW Long Comb. 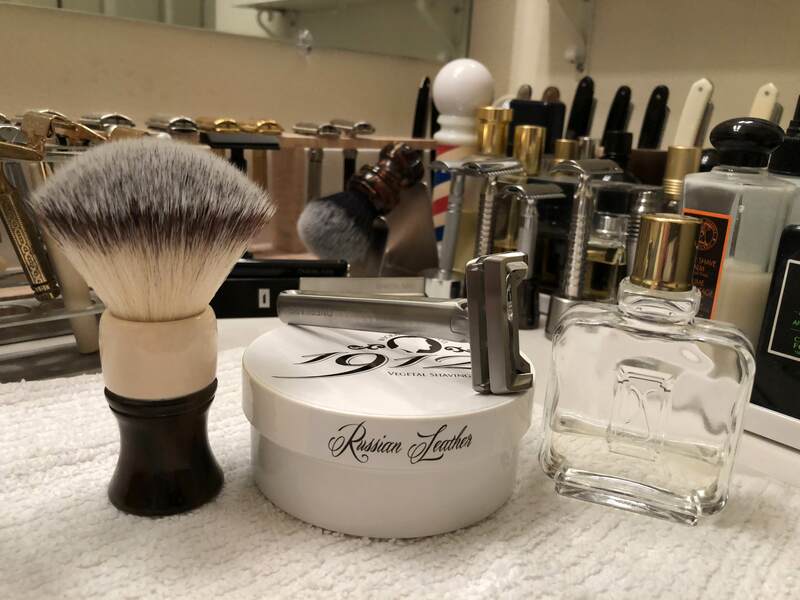 Excellent smooth, close, shave. 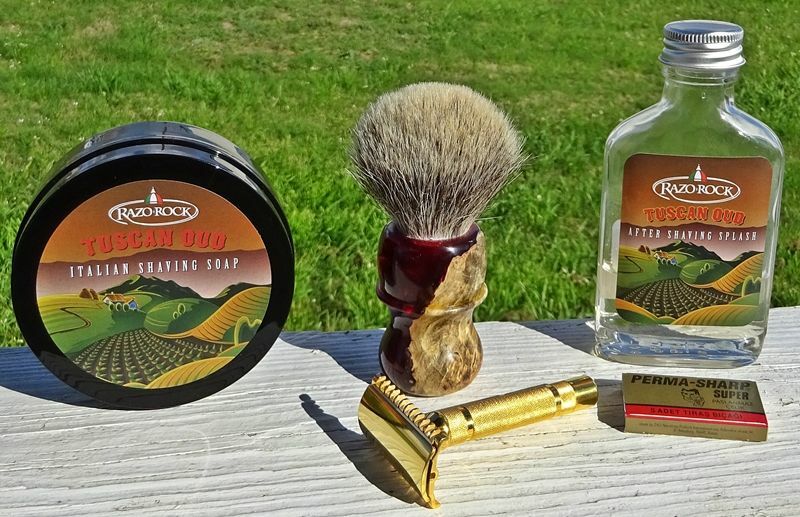 I finished with RazoRock Tuscan Oud aftershave.